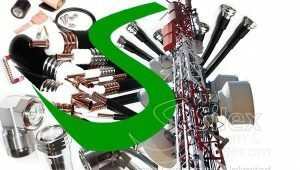 Silex System Telecom, manufacturer and provider of integral solutions for the construction of mobile phone sites, offers connectivity solutions with a wide range of products for infrastructure and communication facilities. Accompanying mobile telecommunications networks in continuous expansion from 2G / 3G to 4G LTE, SilexST offers innovative solutions that meet your needs, always at your service. Our assembled cables, Low PIM jumpers provide an –160dBC intermodulation for the correct operation of the telephony system. 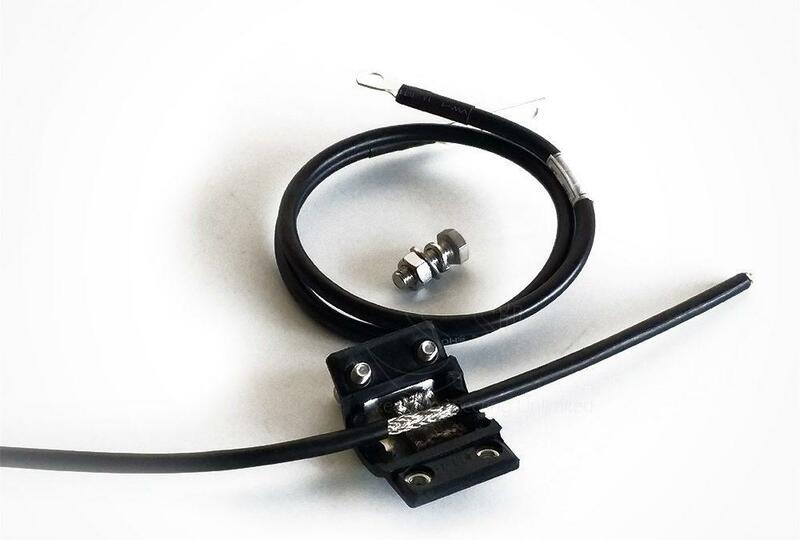 Available in 1/2 “standard and super flexible cable with 7/16 straight or angled connectors. All fabrications have been tested through ROE (VSWR) and PIM. 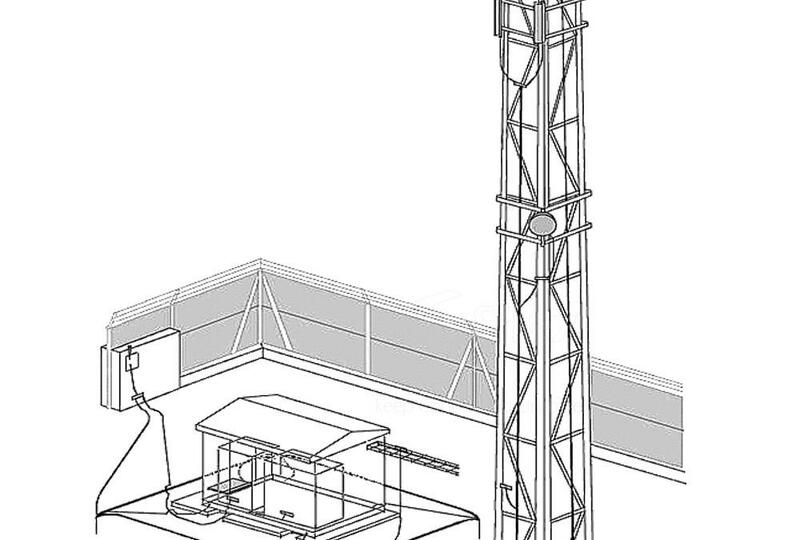 In this section we will focus on radiating cables or leaky feeder. 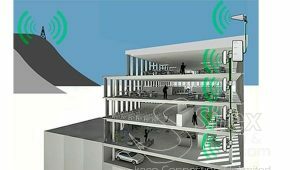 This system will allow to have broadband frequency throughout the whole route of its installation, either in tunnels, mines, or a parking lot or any other place where the radio coverage is scarce or null. 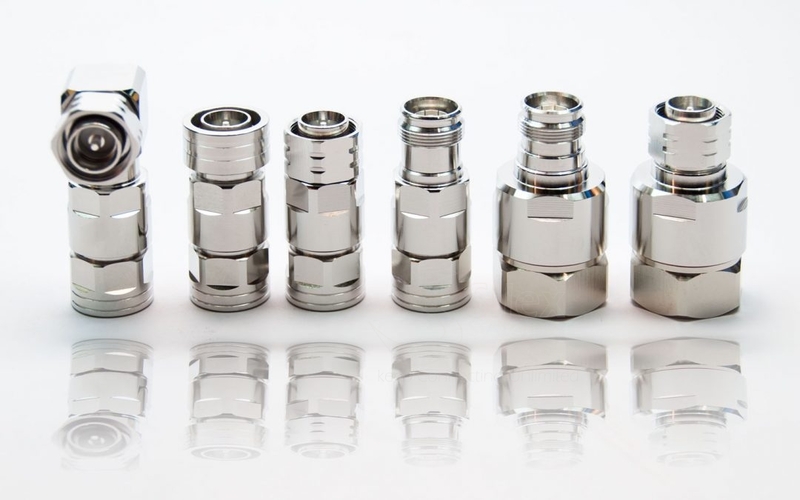 Radiating cables built with the same philosophy as RF coaxial cables, have a series of slots or holes along them which allows it to radiate controlled levels of electromagnetic energy. 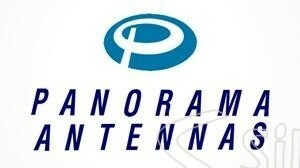 With this technology it is possible to replace with more reliability the antennas of radio and cellular telephony. They are built with fire resistant components and low emission of toxic gases, the mission critical wireless services (Tetra / GSM-Rail / signaling / track-to train radio) to commercial (2G, 3G, 4G); and from ultra wideband RF (multi-band / multi-operator) to specific frequency band. These systems are used to obtain high communication security in railway tunnels as well as a good mobile coverage for all users of the service, in this way they avoid the cuts of mobile calls or interferences of communications, guaranteeing comfort, reliability and security for all the journey. 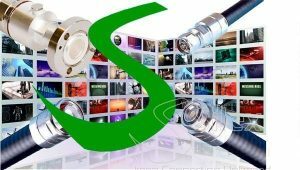 The Broadcasting sector is one of our most demanding work areas, activity closely related to the Radiofrequency sector of Silex System Telecom. 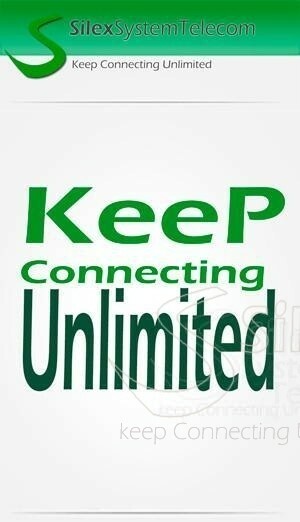 Currently, audio and video transmissions are necessary. The demand for the transmission of an excellent signal is a requirement of all and having systems capable of responding to the evolution of technology is fundamental. 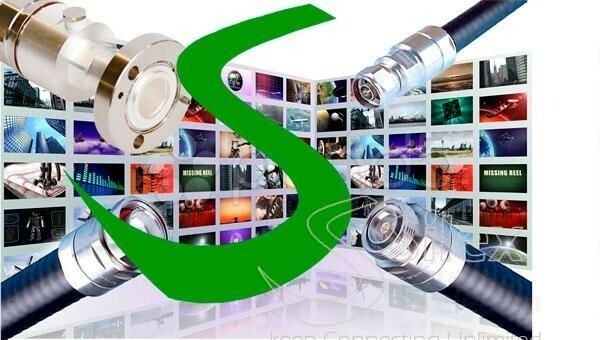 Our market is aimed at different areas of the audio visual sector, from the connectorization of audio and video signals to analog and digital signals in broadband solutions and power or high frequency transmission. 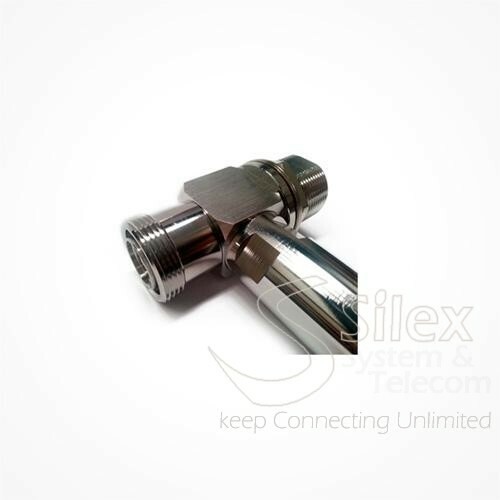 Our range of coaxial cables, from mini coaxial type flex3, flex5 to high frequency transmission waveguide cables, dielectric air cables (Air Dielectric) or RF coaxial cables 1-5 / 8 ” ensure a high quality radio system for use in this segment of the Broadcast. 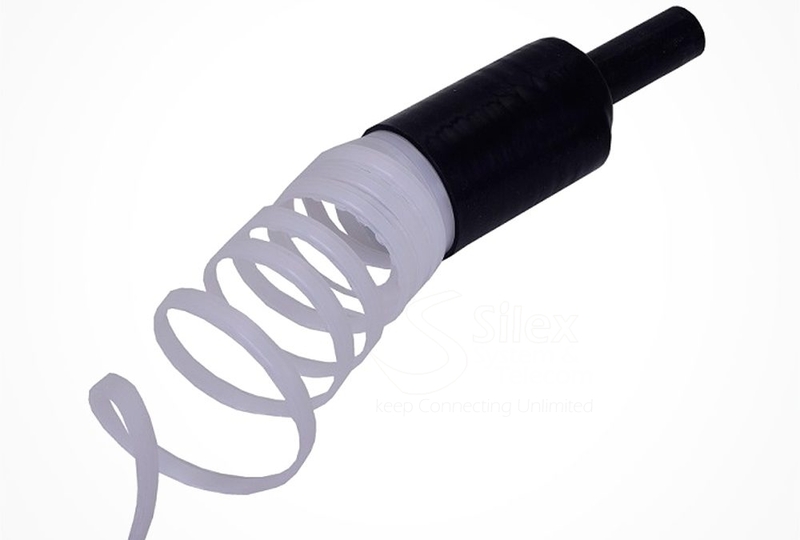 On the other hand, our capacity in the assembly plant, we can develop all kinds of coaxial cables with cables RG, LMR, Flex, 1/2 “semi-rigid or 1/2” Superflex for connection between equipment and radiant systems, allows us to offer a quality product being able to adapt to the needs of the client. 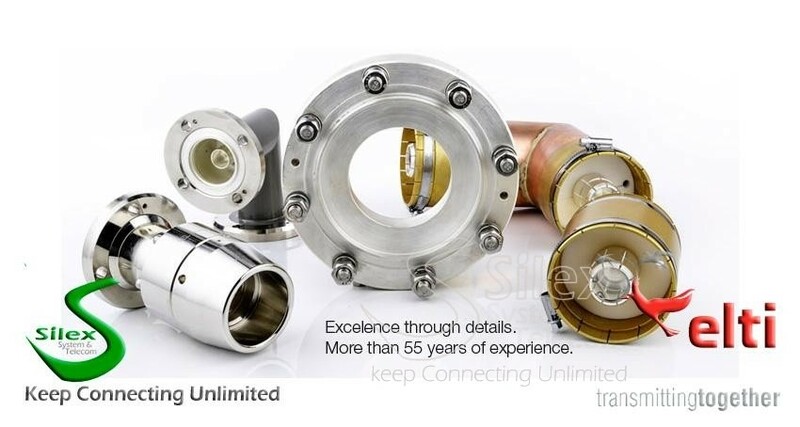 We design all types of coaxial hoses with the most varied connectorization. All our products are differentiated by their manufacturing quality and their good price. 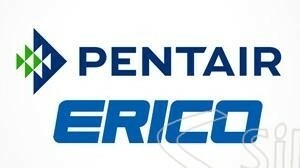 We have the experience and capacity to supply product worldwide. We have 100% satisfaction from our customers, if a product does not meet your needs, we will collect it free of charge and we will pay it without commitment. The products are shipped with their Installation Manual, which contain graphics on the assembly process, warnings, and recommendations. Compatible, our product line of brands and manufactures are compatible with the big brands of the market, that is, our product can be installed in conjunction with any brand. We have a large catalog of products in cables and connectorization, as well as all the cables related to power transmission. If you need to contact us you can do it directly through the contact form or by email: info@silexst.com.